Muneris is located in the heart of Narrows Virginia on Main Street. Health Insurance, Medicare Insurance and Employee Benefits is our passion. 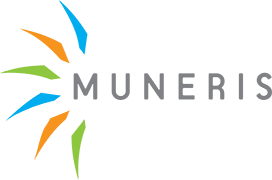 Since 1990, Muneris has provided quality insurance protection to individuals, employers, employees, and their families. Muneris is a BBB Accredited Business.